Why do so many painting professionals choose Benjamin Moore® paints nationwide? With best-in-class products and a network of independent and experienced retailers, you’ll receive the highest quality products and customer care. Tommy’s Paint Pot is a local, family-owned business with the products and support of Benjamin Moore®, the world's leading paint manufacturer. To professional painters, that means unrivaled service and the finest coatings available. As a contractor working with Tommy’s Paint Pot, you’ll enjoy unmatched ease of ordering, accuracy, supply, and pick-ups and deliveries that are on-time and on-budget. We’ll work with you to find the best products for your clients, ensuring a successful job everytime. A reliable supplier of materials is invaluable to a contractor. However, paint is a unique commodity. There are many types of paint and countless applications for each of them. With thousands of coating products on the market, knowing which one will work best for a particular project can be difficult. Our experience and knowledge will make you confident in the products we provide to you and your clients. At Tommy’s Paint Pot, we recognize that there are many places to purchase paint and supplies. Our goal is always to provide the best service and products because we value your business and truly appreciate the relationships. Tommy’s Paint Pot is much more than a paint store, it is a place where you, as a professional painter, can find a partner who is genuinely committed to your success. Become a referral partner. Our customers often ask us for referrals. It means we are the best at what we do in the areas that we serve. We believe in serving our customers. We offer an approachable, comfortable and friendly experience to new painters, seasoned professionals, and everyone in between. Grab a cup of complimentary Full City Coffee, bring in your color material samples, peruse our color wall, discuss technical specifications and requirements with our staff, get color advice from our colorist, order your paint, pick up supplies, and get started on your project without delay. We’re here to get you started! We can answer any paint question you bring to us with experience, time-tested knowledge, and decades of product and application experience. 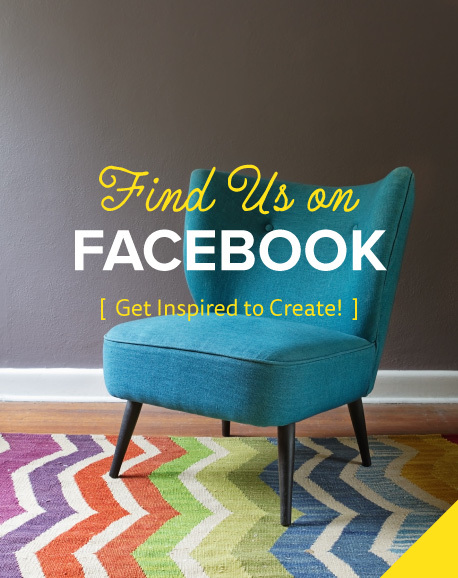 We’re creative problem solvers that can work with you to create a beautiful home, office, or craft project. We often offer workshops and special classes on using our products and how to choose tools for the best outcomes. We love Benjamin Moore® paint. 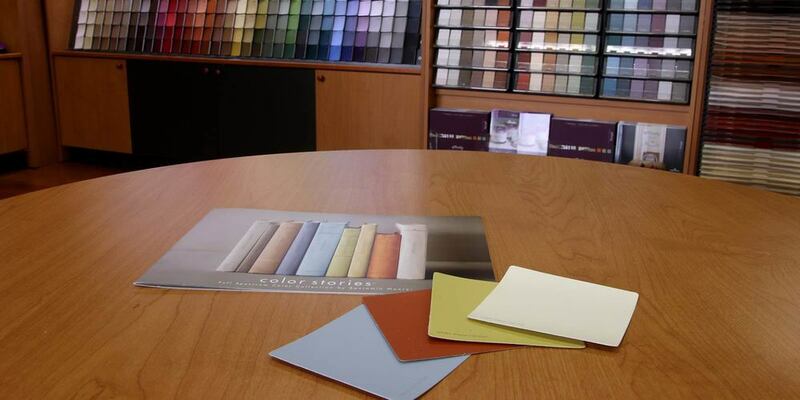 As an independent retailer, we stand by the Benjamin Moore® products. If we thought there was a better product on the market, we would be carrying that. Benjamin Moore® is the brand for people who love color, appreciate quality, and expect consistent, beautiful color. Bookmark this link to quickly make future orderS! Thank you! We will call you if we have any questions or concerns about your order. Note: We will call you if this is not possible. Call us with any questions. You’ll receive an order submission receipt upon submission of your order to your email address.